IMPORTANT: Our chat support is available from Mondays to Fridays (11:00 AM – 8:00 PM). If chat support is not available, please leave a message and we’ll get back to you as soon as possible. 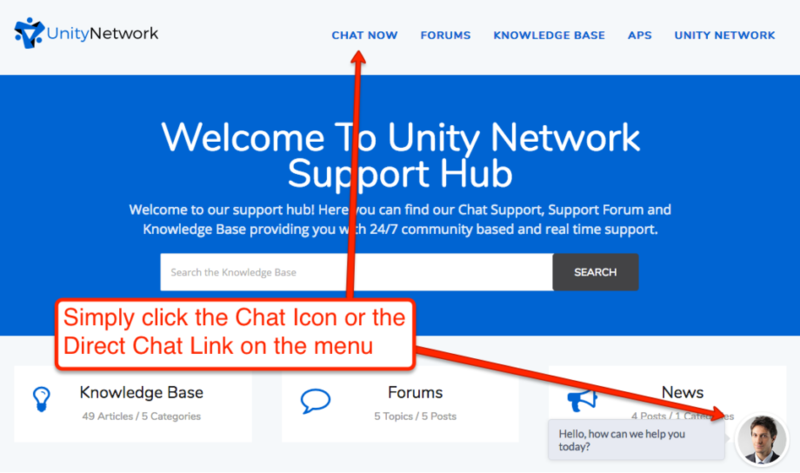 Alternatively, you can start live chat support by clicking the chat icon on the right footer side of tis page (See picture below).